The Internet is flooded with breathtaking pictures of romantic gondola rides, walks in the moonlight on cobblestone paths, couples sharing a gelato and of course digging into real authentic freshly made pizza. 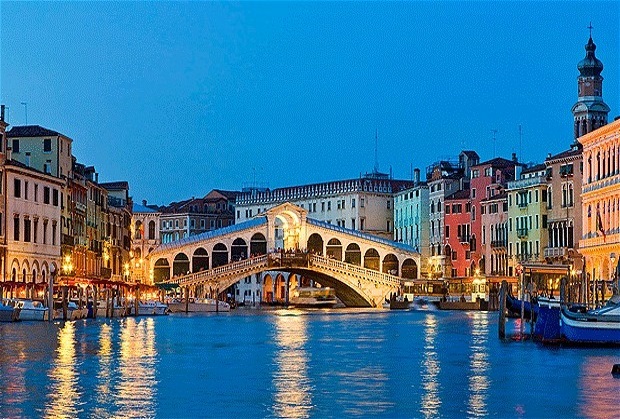 If you’re in the mood for a romantic honeymoon vacation, then look no further than Venice. This is one tourists’ delight that has so much to offer that deciding how to spend the day can often be a challenge. From art galleries to famous restaurants to the great outdoors, Venice is the perfect backdrop for beautiful memories. 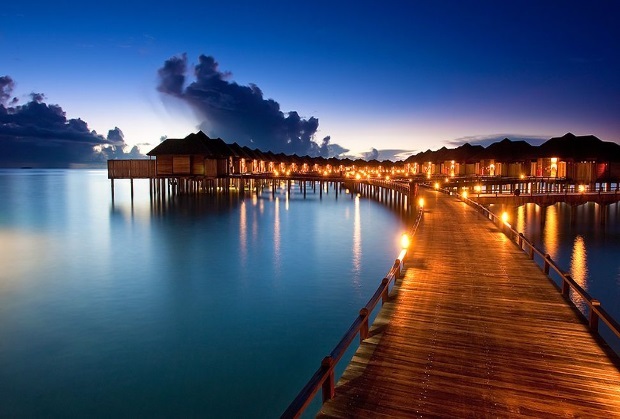 If all that you two want to do is to simply lie down on the beach, sip a drink or two, get a healthy suntan and simply watch life go by, then the Maldives is where you ought to head to. 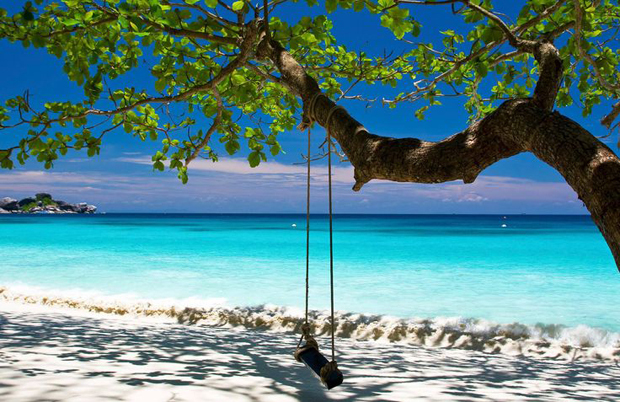 The pristine beaches that await are a real delight to the eyes and soul and beach lovers are certain to find that this honeymoon spot is nothing short of a paradise on earth. Why not try a spot of diving when you’re there as well because not many other places around have such a diverse underwater life to boast about. Enjoy a relaxing spa session or two and you’ll be in a state of perpetual bliss. Ready to explore a new country and to go on an adventure? 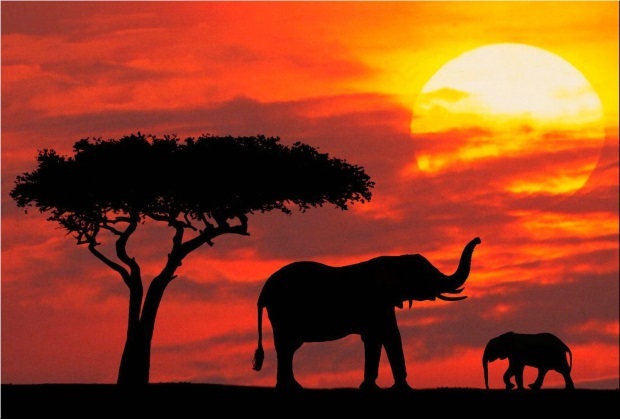 Then pack your bags and head to Kenya! This honeymoon spot is a must for couples who want a taste of the extraordinary and would like to get a taste of the real outdoors. A wildlife safari is a must because you get to see so many wildlife animals that you’ve read about so often, literally face to face. And if spotting a lion at close range isn’t enough to get you excited, then consider going for an elephant ride as well. Kenya is also known for its traditional handloom weaves and colourful beaded jewellery so don’t forget to pick up some for friends and family. 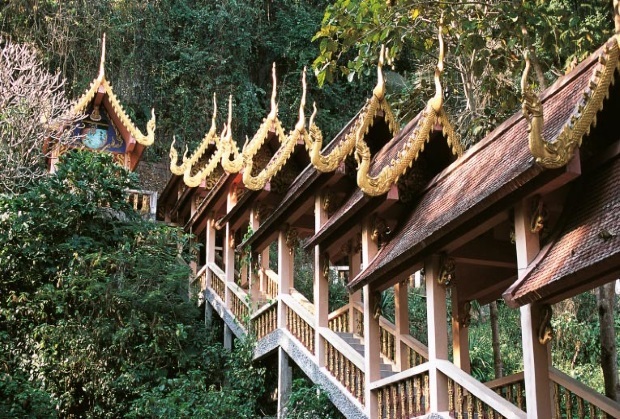 Thailand is a very popular honeymoon spot in Asia which is both budget-friendly and has something for everybody. Get set to get swayed by the Thai culture, Buddhist Temples and to set your taste buds on fire with some authentic Thai cuisine. But did you know that Thailand is also home to national parks which give tourists the chance to try some water kayaking, snorkelling and diving? Bangkok is famous for its night bazaars which offer tremendous discounts on all goods but do make time to visit Pattaya which is famed for its beaches too. *Emirates and Etihad Airways have direct flights to these locations, check their websites for itinerary and fare details.